It's like yin and yang, only with luggage. The Sympatico collection combines a hard spinner case with a soft companion piece for both protection of contents and easy access while on the go. The art-inspired design and color combinations evoke stunning style… times two. 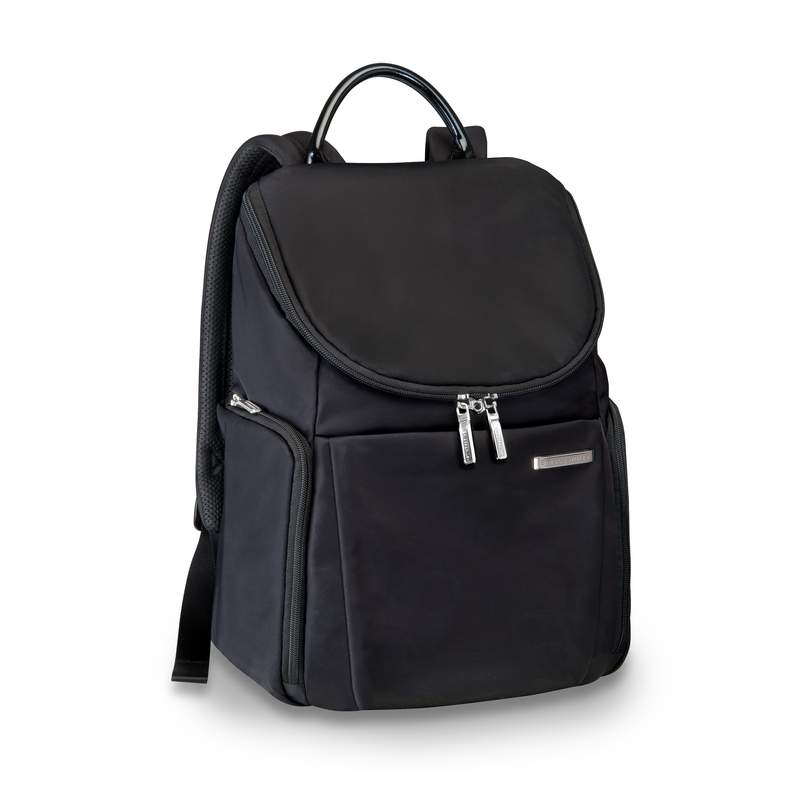 When a chic, versatile solution is the order of the day, the Small U-Zip Backpack delivers. 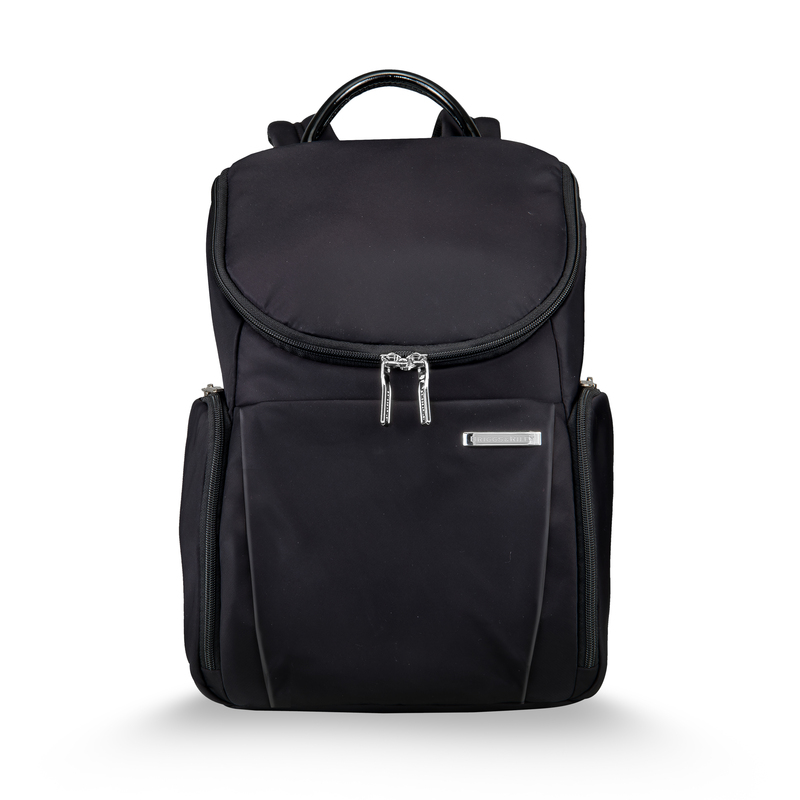 The unique u-shaped opening allows easy access to your belongings, and its offers enough comfort and organization to get you through the day. Coordinates perfectly with a Sympatico spinner.